IOSH is one of the world’s leaders in health and safety training – more than 130,000 people take one of our courses every year. 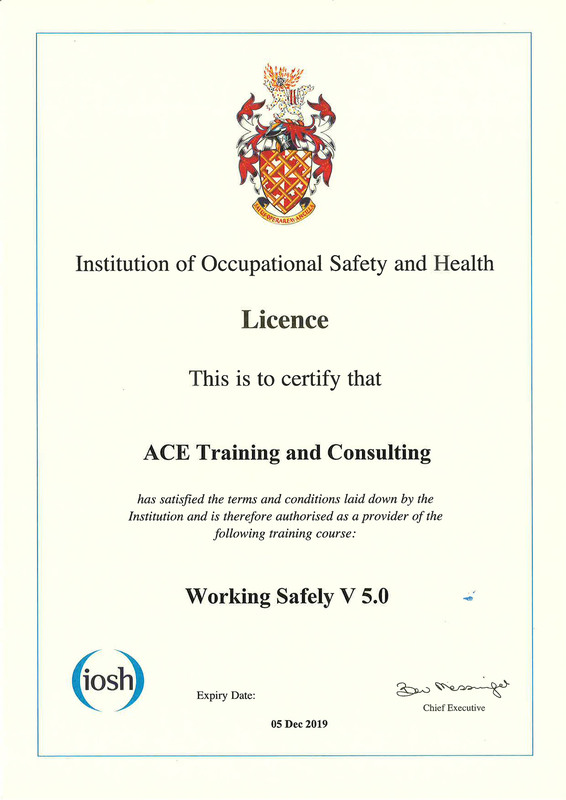 IOSH acts as a champion, supporter, adviser, advocate and trainer for safety and health professionals working in organisations of all sizes. They give the safety and health profession a consistent, independent, authoritative voice at the highest levels.